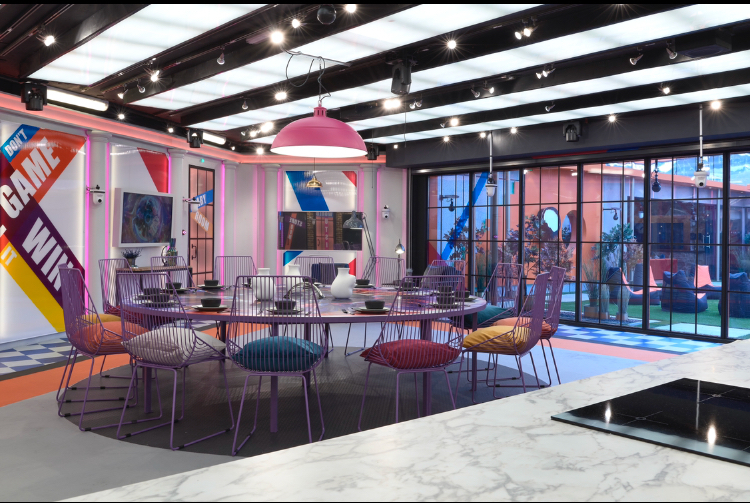 Coming only days after the Celebrity Big Brother finale – and in this, its 18th year – the original social experiment, ‘Big Brother’ returns tonight at 9pm for one final outing on Channel 5, with a selection of housemates from all walks of life entering a new-look ‘Big Brother’ House. 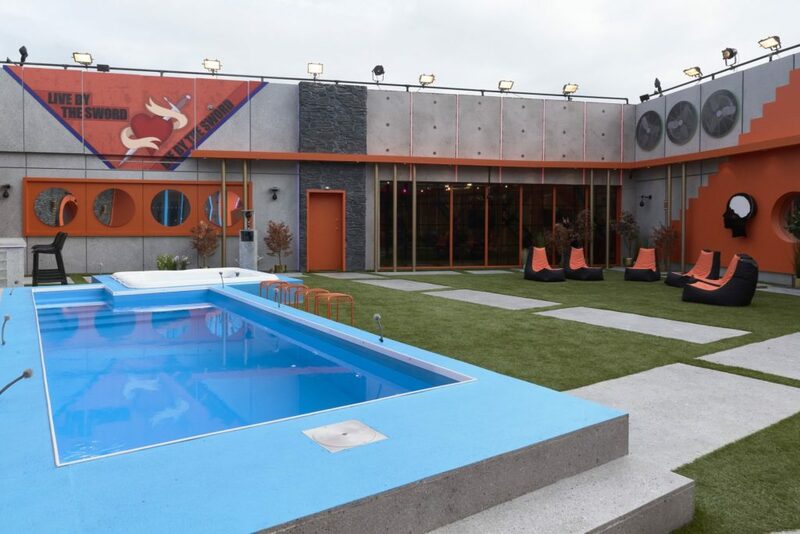 This year’s House is designed to bring Big Brother back to its roots as a social experiment but everything has been designed to remind the Housemates that they are in a game: maze artwork, intriguing design features, and a gaming table. It has been designed to evoke a feeling of living in a House that is run by an unseen power or organisation. The House has propaganda-inspired messaging throughout, to instil a sense of competitiveness in the Housemates. The final Big Brother launches tonight at 9pm on Channel 5. The press pack will be sent out tonight during the launch show.